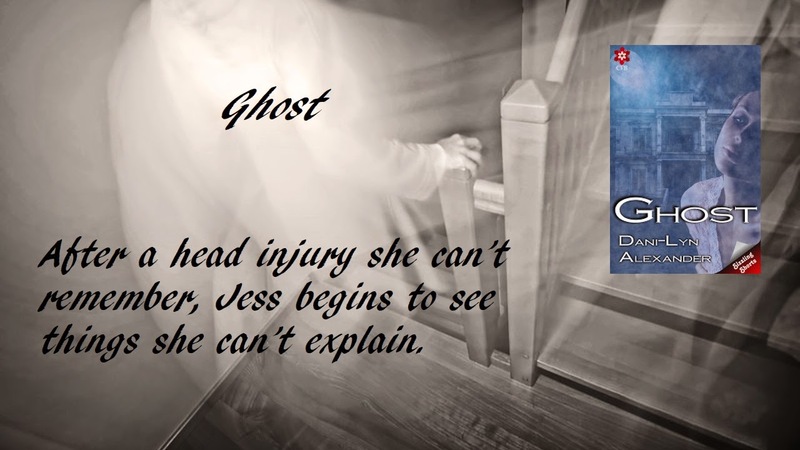 After a head injury, Jess begins to see things she can’t explain. She starts to wonder if she’s hallucinating, losing her mind completely…or if something far worse might be happening. It is always incredible to have the chance to read and review a book. 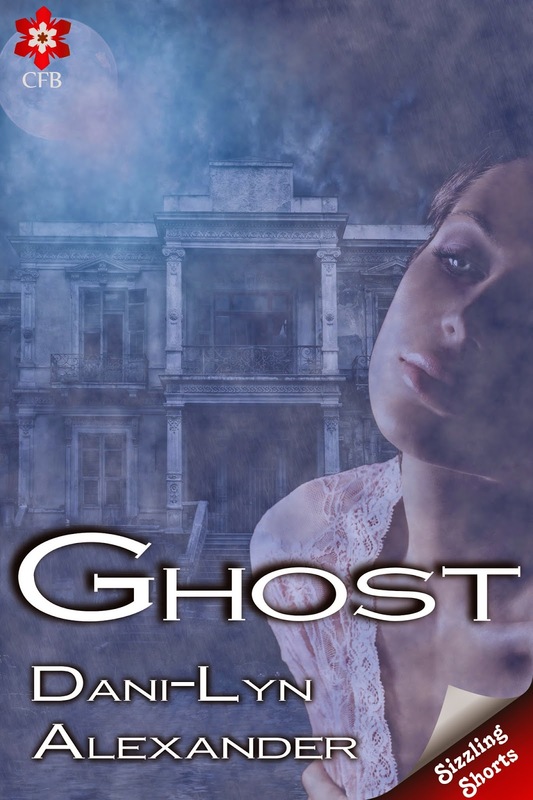 Many thanks to Dani-Lyn Alexander for providing a copy of Ghost in exchange for an honest review and to Nicole Kuhn of NK Author Services for allowing participating in this Review Tour! This paranormal short story was such a great read that I wish it had been longer! Ms. Alexander did a wonderful job writing these characters in such a short story! I was intrigued from the very beginning of the story and it was hard to put it down once I got going. One thing I truly dislike about reviewing short stories is not giving spoilers when I’m writing the review, but it’s worth having my hands tied to have this one available. I’ll share a quick snippet that I particularly enjoyed to give you a feel for Ms. Alexander’s writing. He had to relieve some of her tension. He couldn’t bear to watch her suffer any longer, not when he could possibly offer her relief. Soon enough, she was going to have to remember. He would give her as much peace as he could before that happened. Brushing a stray lock of hair tenderly behind her ear, he stayed with the woman he loved until she fell asleep. ©Dani-Lyn Alexander (Kindle Locations 162-166). The writing is excellent and the story intriguing and well developed. The characters drew me in and I wanted to know right away who they were and how they were connected. I highly recommend Ghost by Dani-Lyn Alexander and give it five steaming, ghostly cups of Room With Books coffee. I hope you enjoy it as much as I did. I loved this story. It always amazes me when an author can fit so much into a short read.